BMW’s third-generation midsize X3 SUV is officially being launched today and we have the first video showcasing some of its features. For 2018, the X3 is all new, featuring a completely new design language, all-new interior, a new chassis, new engines and new technology. This might be the most comprehensive overhaul of a BMW in quite some time. In terms of exterior design, it looks very much like a modern BMW. All of the elements of BMW’s new design language are there and there’s an additional aggression some of its other cars don’t have. But it’s still very distinctly an X3. For instance, the way the shoulder line kicks upward toward the Hofmeister Kink is classic X3. However, the Hofmeister itself is different and looks more aggressive. At the front, it’s nice to see BMW ditch the connected headlights/Kidney Grilles while the grilles are massive and imposing on the road. Out back, BMW refreshed the taillights quite a bit and they now more prominently feature BMW’s traditional “L” shape. 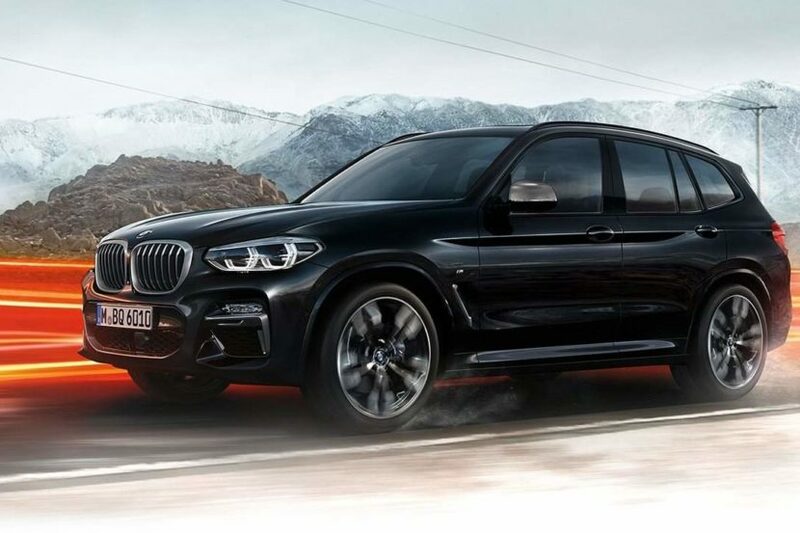 In BMW X3 M40i-trim, the M Performance variant similar to the X4 M40i, it looks seriously aggressive. This is the small, fast SUV we’ve wanted from BMW for awhile. Under the skin lies a variant of BMW’s new scalable lightweight architecture. The new X3 is lighter than before, stiffer than before and still maintains its perfect 50/50 weight distribution. There’s also the latest version of BMW’s intelligent xDrive all-wheel drive system. It’s better than ever before and should actually allow it to have some fun in the dirt and mud. We will have more on the new X3 in just a few hours, including live streaming on our social media channels directly from Spartanburg.